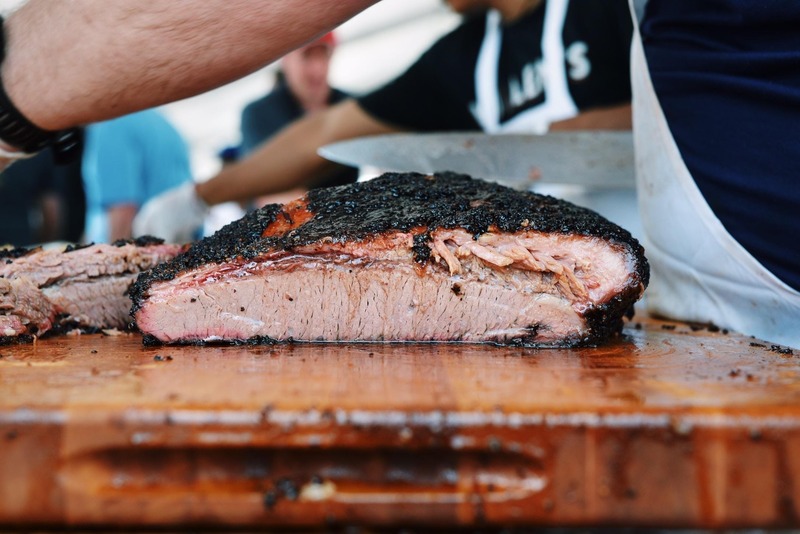 $50 Pre-sale General Admission available for a LIMITED TIME ($60 regular price) includes entry into the festival and unlimited sample portions from each participating Houston barbecue joint. $120 VIP Admission. Includes entry into the festival one hour early (at noon) and unlimited sample portions from each participating Houston barbecue joint. A T-shirt and one (1) drink ticket are also included. 8.25% Texas sales tax is included in the price of all tickets. To ensure a quality event for everyone involved, ticket sales are limited. All tickets will be sold in advance - no ticket sales at the door. The event will take place at the Humble Civic Center Arena Complex. Live music by Folk Family Revival. The event will happen rain or shine. Contingency plans will be in place in case of inclement weather. A bar with craft beers will be available. We have greatly increased the number of beer lines this year to minimize wait time. Children are welcome, however ONLY CHILDREN SIX AND UNDER WILL BE ADMITTED FREE. ALL OTHER AGES MUST PURCHASE A TICKET (this is because we want to ensure there is enough barbecue for all guests). Many thanks to this year's premier partners: Saint Arnold Brewing Company, Ruffino Meats, and Pitt's & Spitt's barbecue pit makers. Thank you again for your support and see you at the festival! Are group/corporate discount tickets available?Yes, please contact festival@houbbq.com.